Ayubowan, Welcome to the Ableton User Group in Sri Lanka. We warmly welcome your creative work and ideas to this group. Our aim is to support everyone from amateur to expert Ableton Live users in order to enhance their knowledge, skills and share their work/projects with community. We want to help music-makers network and build stable partnerships with community. 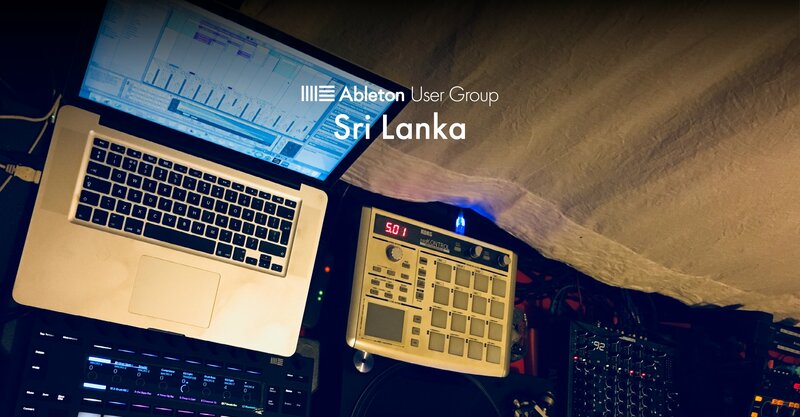 Feel free to invite any Ableton Live users, artists and music enthusiasts to this community in Sri Lanka.